When it comes to having fun, Tampa Bay has everything under the sun. From art festivals and culinary delights to dazzling dance clubs and outdoor adventures, there’s a treasure trove of discoveries waiting for you. 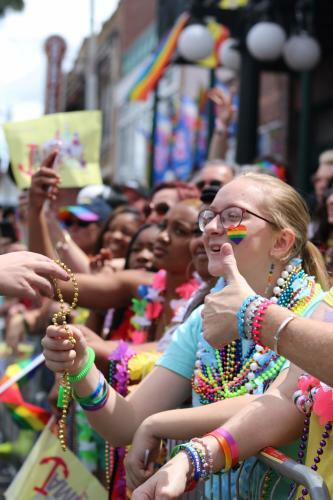 Explore the brick-lined streets of GaYBOR (a GLBTA-friendly collective of 200+ businesses located in historic Ybor City) to the scrumptious restaurant scene, Tampa Bay is Florida's most welcoming destination with treasures hidden around every corner. You can check out our bold nightlife with clubs, restaurants and bars, indulge in some world-class shopping—or have an incredible adventure at one of our many local attractions. Whatever you seek, you’ll find it in Tampa Bay. 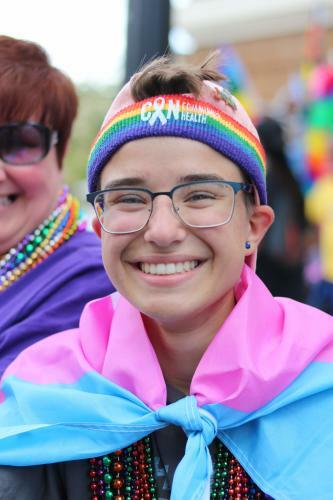 Entertainment, music, food and pride! 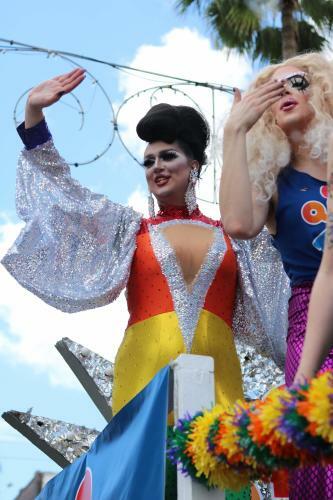 Celebrate Tampa Pride with a parade down 7th Ave in Ybor City, a festival on 8th Ave, which includes a family friendly section and an auto show. 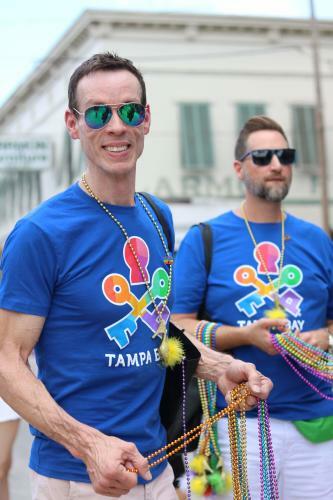 The Pride Music and Art Festival is a concert that combines the visual and musical arts and serves as the kick-off to a month of Tampa pride events, culminating with the Tampa Pride Parade. 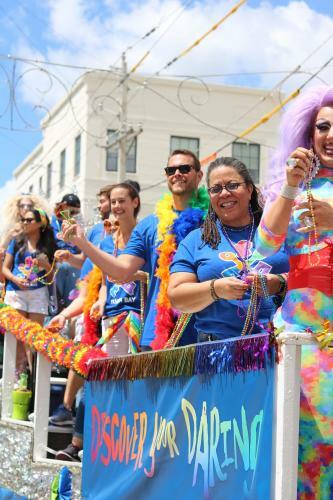 The Festival and Pride Parade allow us to reach our largest audience as several thousand community members celebrate diversity. Location: Downtown St Pete&apos;s Bayshore Dr. 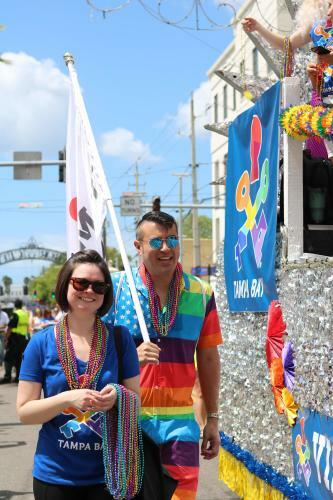 Enjoy Tampa Bay&apos;s Largest LGBT Pride Celebration and only nighttime parade in Florida. Get all of the details here. 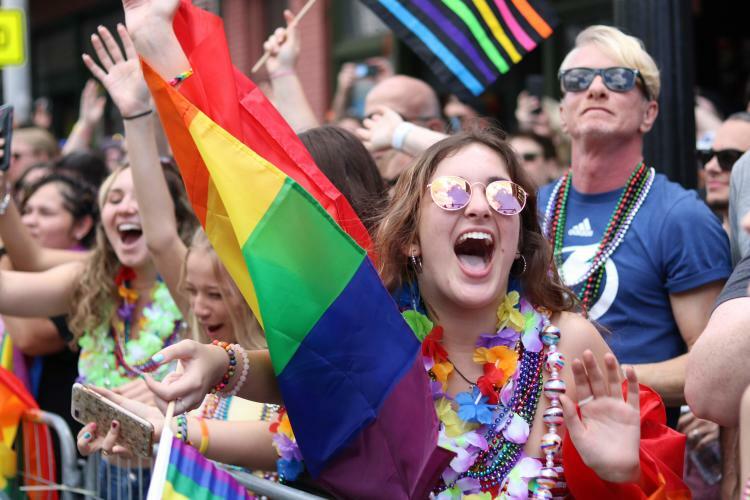 After last year&apos;s overwhelming demand, the Festival length has been extended an entire city block, and the St Pete Pride Street Festival will be more diverse and shop-stopping than ever. Click here for more information.